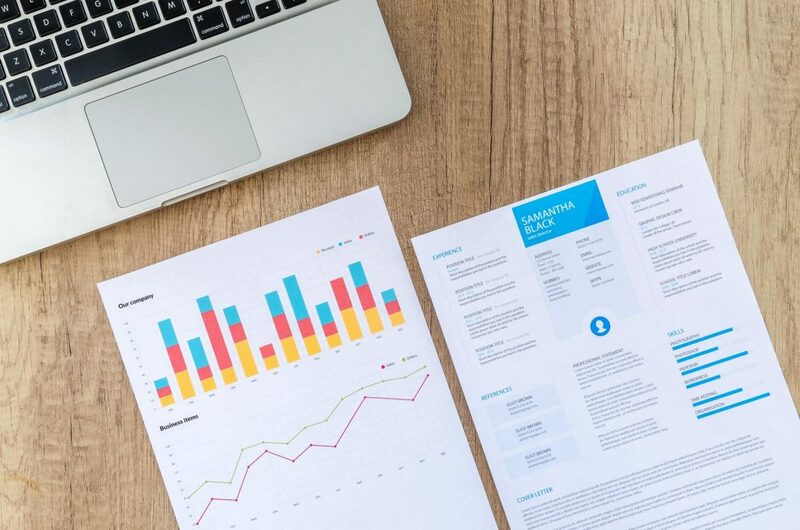 Before resume writing apps and online applications, there was only resume writing services and job search agencies that could help you create the perfect curriculum vitae. Thankfully, technology has come a long way and can now aid your resume needs in many different ways. Employers like to see that you have the skills and experience to handle the job, but there’s also a lot of keywords that online application software is looking for as well. For example, if you are in the marketing field, it is crucial to list certain marketing keywords that employers will be searching for online. This will only increase the chance of them seeing your resume, and hopefully setting up an interview. Thankfully there are services that can get you the help you need to create and design the perfect resume for your next interview, whether it is online or in person. And, with all of that in mind, you should save time to check out tips on writing your resume from LiveCareer, as they can help you save time and put your best foot forward to land the interview for a job you really want. There are a few amazing design tools and apps that offer visually stunning resume templates. If you want to create a truly brilliant resume with lots of panache, this is the perfect way to get started. You can see all sorts of examples when you browse portfolio and resume templates as well. Recruiters are always looking for resumes that stand out, just check out this article. If you don’t know where to get started, this is the best way to piece together and design a resume. You can put one together quickly by dragging and drops different skills, experience, and bullet points into your resume. Most of these apps are quick and easy to use, allowing you to build a compelling and professional CV in minutes. You can add in text, images, and shapes as well. Once finished, you can download as a PDF or receive a link that allows you to share it on the web. Want to stand out from the crowd? With a wonderfully easy interface and lots of modern resume templates, these modern resume services allow you to see what the latest trends are in resume creation and templates. In addition, if you don’t know where to start, you can answer questions about your areas of expertise and the types of roles you’re looking for. Then, it will build your resume, allowing you to move around images, divider lines, blocks, and other elements into the right position. You can also share resumes easier now using PDF and web page links. You can simply link a potential employer or recruiter to your online resume or portfolio. For mobile users, it’s extremely easy to get a full download on you without having to download a PDF or go into their email. If you need to create a separate version of your resume on the go, you can use your mobile phone to create a simple but modern resume. You can fill in the skills, interests, experience, and references from your cell phone. However, some resume services also provide advice on how to make your resume better, especially if you have a certain job title in mind. Apps like this may also provide different examples of skills that you can add to your CV as well. Once finished, you can upload the PDF directly to your Google Drive or share via link and email. You may not think of a presentation as a good way to build a resume, but it’s actually super creative and there are a ton of templates to choose from. You can build a resume for free and use different images, shapes, and text options to make it compelling. In addition, if you work in design or development, it’s easy to showcase your work in your presentation. You can think of it as a visual elevator pitch for all of your work and experience that can truly impress an employer.